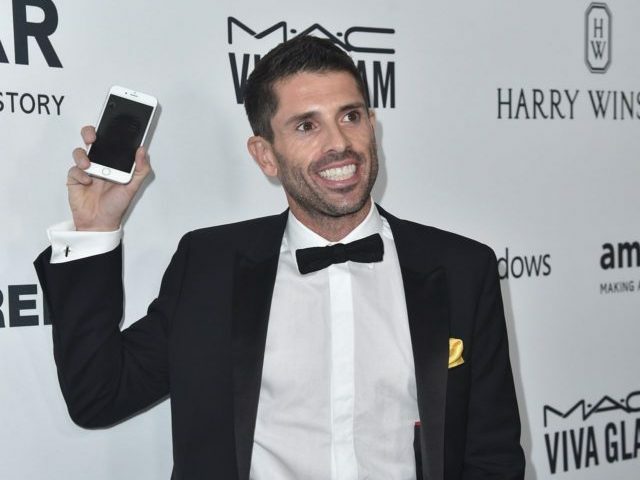 A Beijing-based Chinese gaming company, Kunlun World Wide Technology Co., has become the majority owner of the wildly popular, Hollywood-based gay dating app Grindr. According to the Los Angeles Times, the $93 million purchase raised the value of the startup, which sees approximately 2 million daily users, to $155 million post-investment. In addition to their recent Grindr purchase, Kunlun has reportedly invested in a groceries delivery company, a live streaming app, and an online electronics shop, making cross-cutting investments since going public on the Chinese stock market about a year ago. China does not legally recognize gay marriage, although the LGBT movement has been making strides in the country through an influx of relatively mostly underground gay bars and ad campaigns sputtering up on social media. Gay dating apps have become increasingly popular in China. The nation’s one-child policy, which favored boys over girls, is also believed to be a catalyst, considering there are far more men than women in the country. China recently instituted a “two-child policy” in order to address this challenge. However, critics suggests it will change little. Gay marriage tourism has also popped up recently in the Middle Kingdom. Last June, seven gay and lesbian Chinese couples–winners of an all-expenses-paid trip to the United States and an American dream wedding–were able to exchange vows in West Hollywood. Although their marriages are legal in the United States, they are not recognized in China.